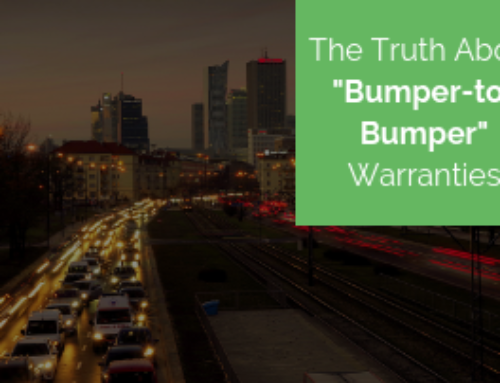 Is your manufacturer’s warranty about to expire, or has it already? 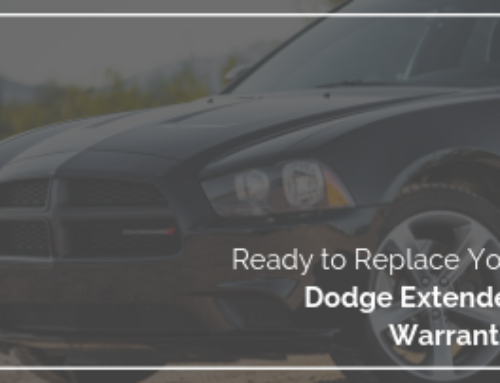 Have you thought about getting an extended vehicle warranty or vehicle protection plan? 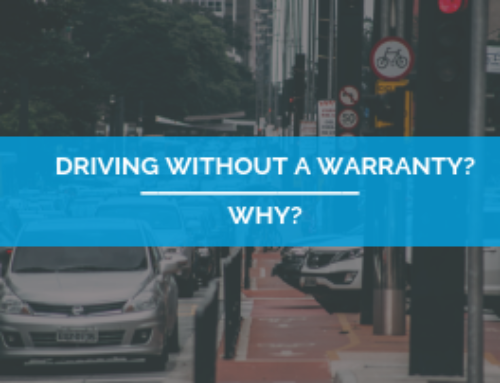 Have you held off on getting one because the dealership plans were too expensive or because you’re unsure if you can trust the third-party providers? Or maybe you just don’t believe that you can find a reliable extended car warranty or vehicle protection plan out there. The good news is finding reliable extended protection is possible! There are many review sites that can help you find companies that sell reliable plans. We have always suggested doing your own research and getting multiple quotes. 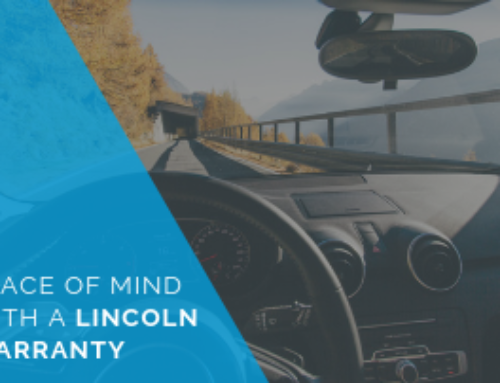 Taking these steps ensures that you find the best extended vehicle warranty or vehicle protection plan to fit your needs and budget! Plus autopom! is happy to be compared to the competition because we are confident in the plans and pricing we provide. We are continuously highly rated and ranked by multiple review sites, and are thrilled to share that we were recently ranked number one by TopTenReviews! This is exactly what we strive for and are honored to have been noticed for our hard work and great service. 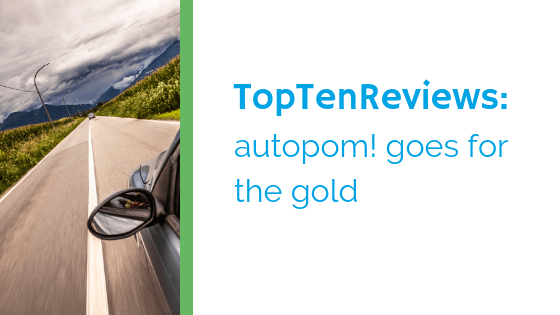 If you are considering buying an extended auto warranty or vehicle protection plan, autopom! would welcome the opportunity to share more information with you and provide a free quote. 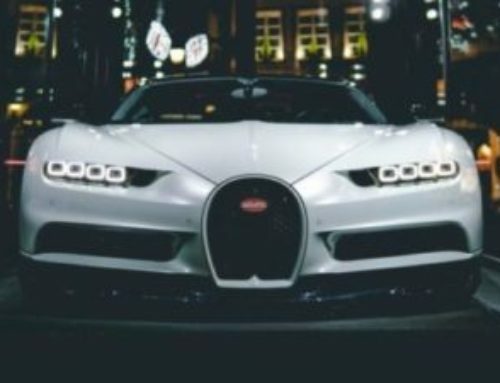 And if you’re still hesitant about the idea of extended protection, you should know that you could recover the cost of a vehicle protection plan with a single expensive repair bill! Plus we offer a 30- or 60-day money back guarantee (depending on the provider), so there is truly no risk when it comes to trying us out.